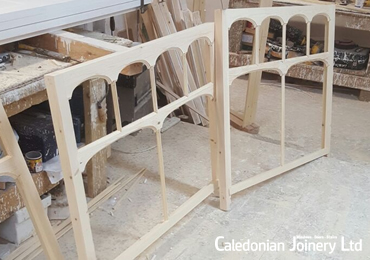 Crafted to perfection by our experienced joinery team, our windows are a perfect fit time after time. 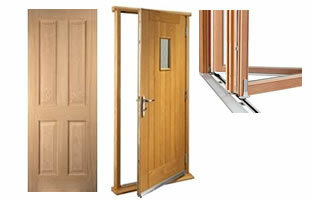 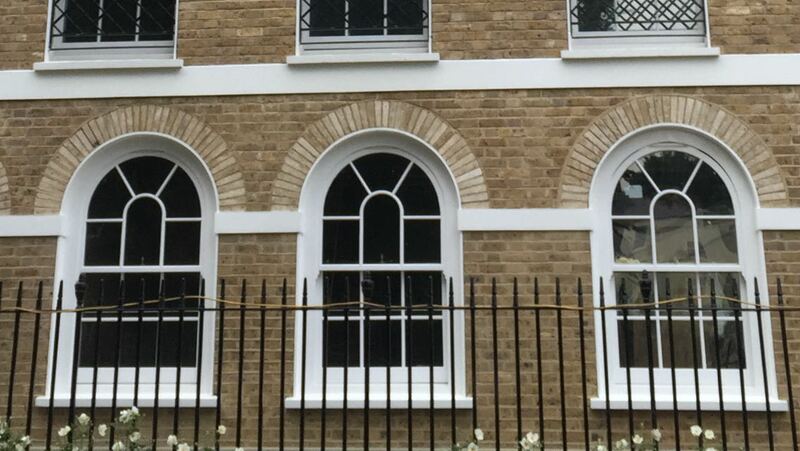 We can recreate copies of existing timber window designs. 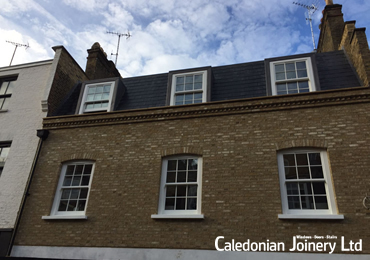 Caledonian Joinery offer a wide variety of bespoke joinery window making services from window repairs to full bespoke timber window replacements. 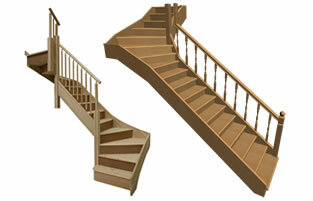 Our service is comprehensive and tailored around your exact needs. 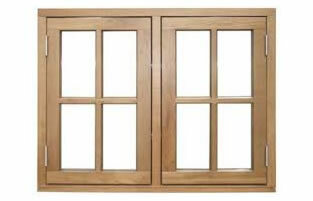 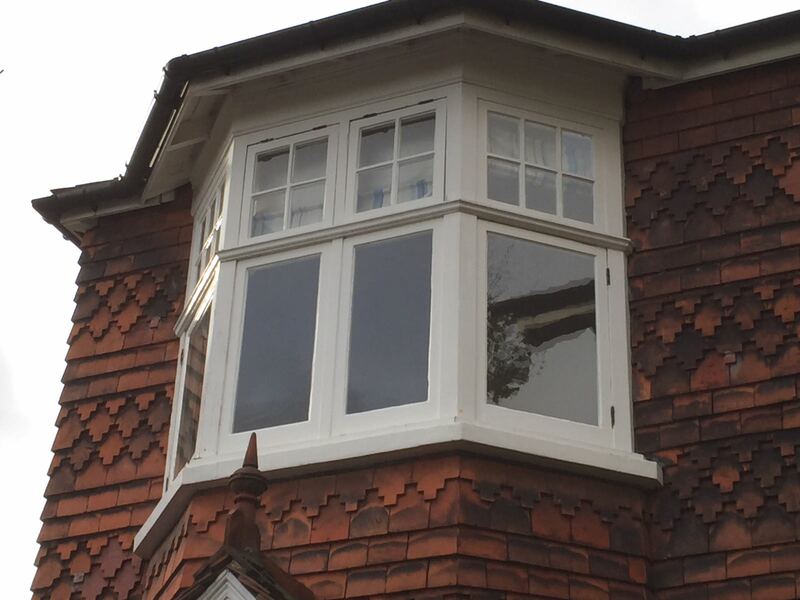 We handmake all our timber windows to your exact specifications using a variety of softwood and hardwood timbers. 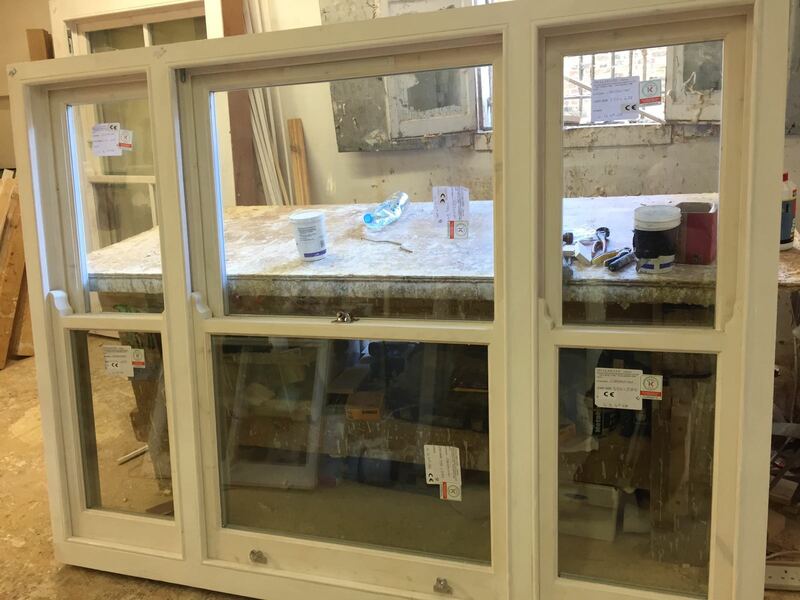 We offer a fully custom service from start to finish. 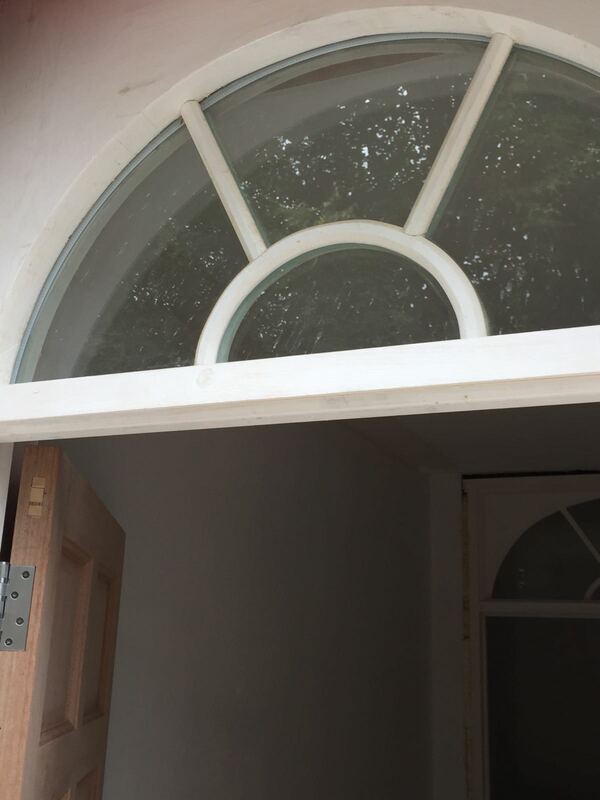 We can design your windows from scratch or replicate existing panels from photos or drawings that are currently installed in your property. 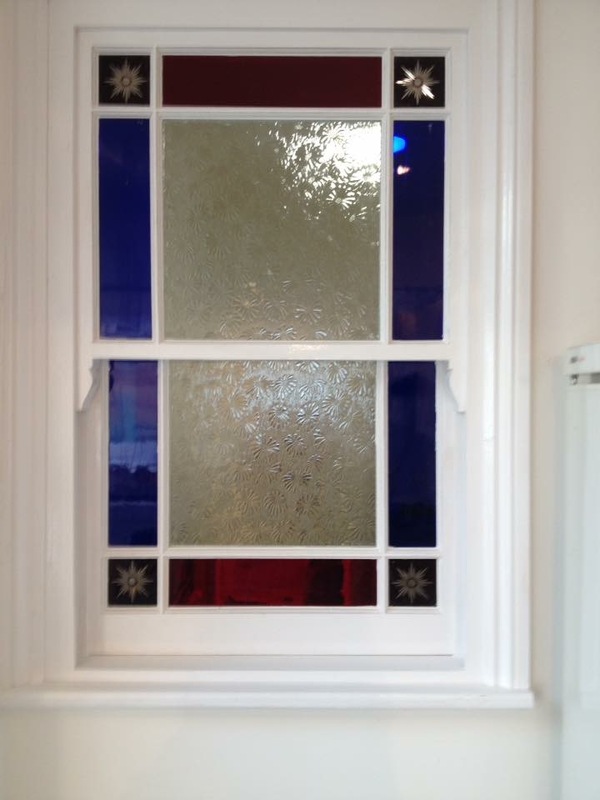 Our services include manufacture only for installers and a comprehensive installation service for homeowners which includes a full survey service. 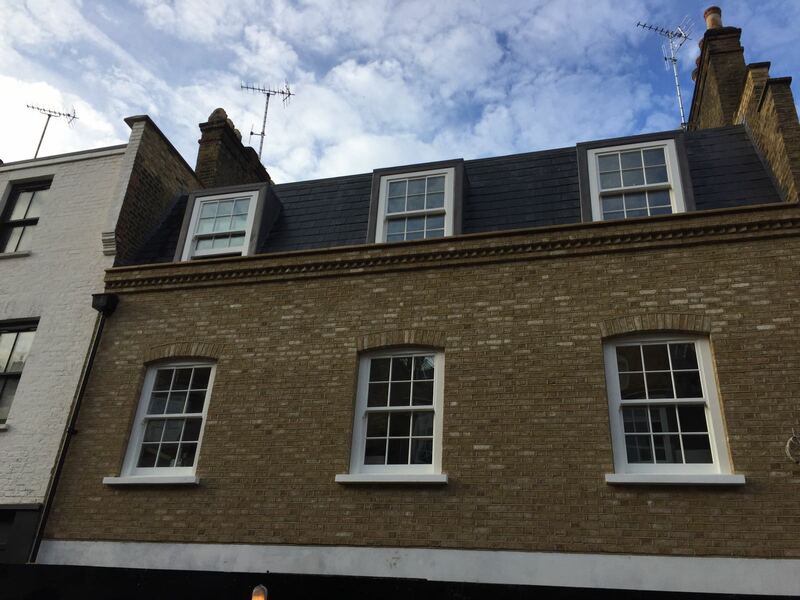 We work on behalf of a variety of customers from homeowners to local councils and can deliver on price, service and turnaround ensuring your project is on time and on budget. 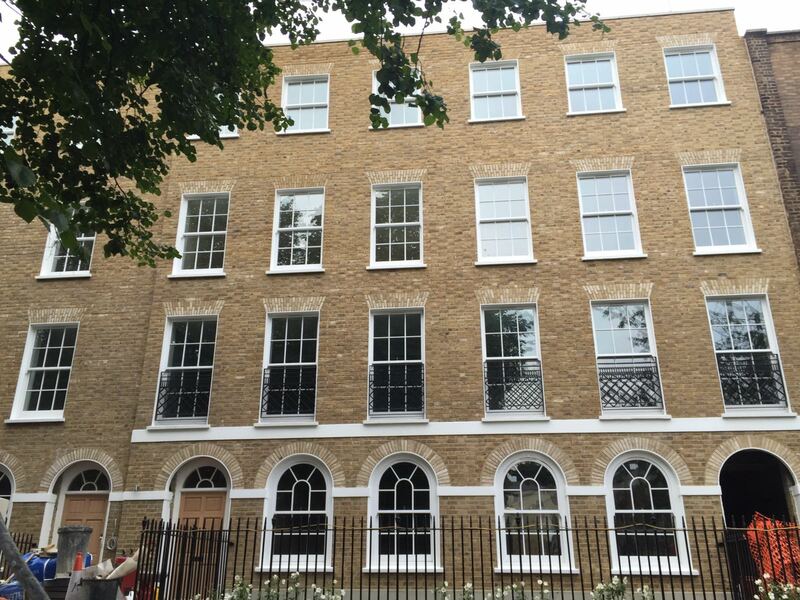 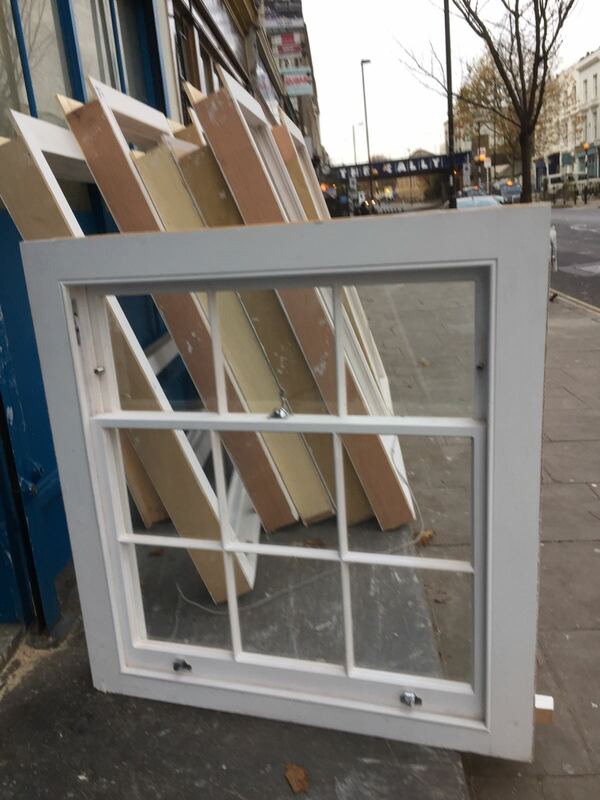 For more information regarding our handmade timber windows service call our London office today and speak with our friendly team.